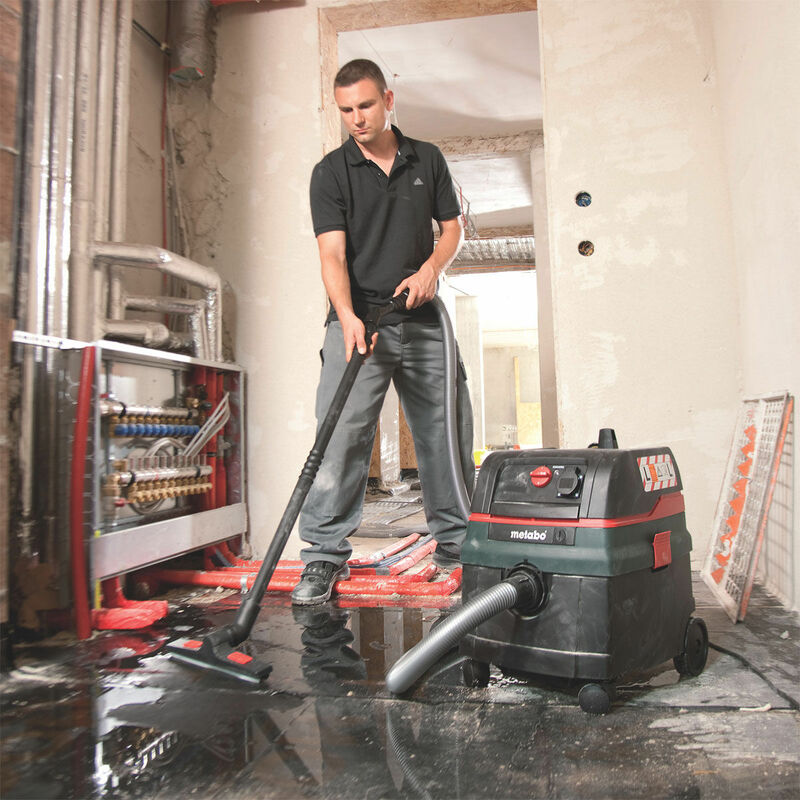 The ASR25LSC is a wet and dry vacuum or even a dust extractor. 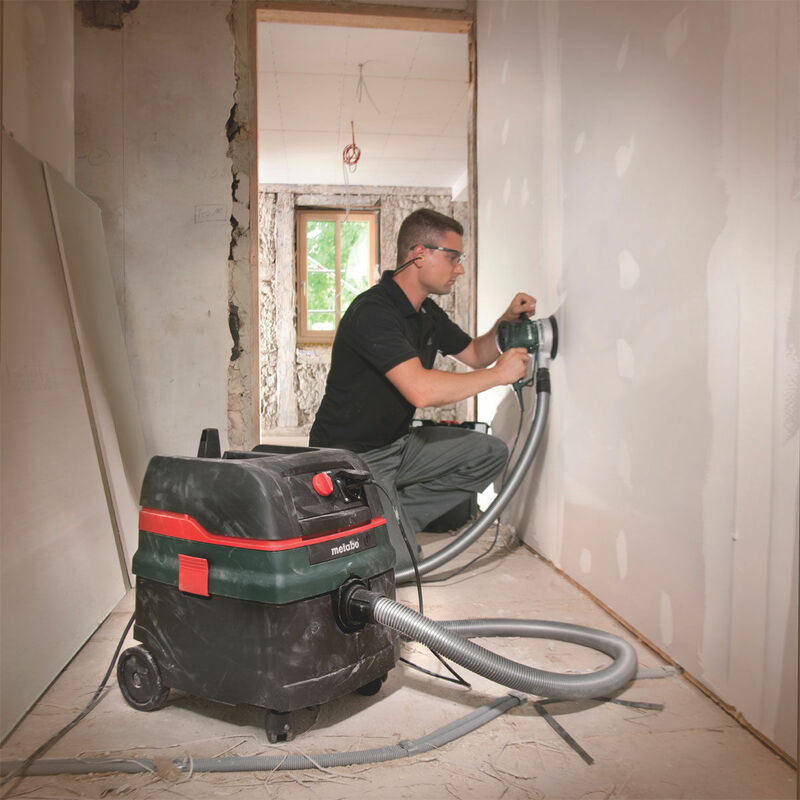 This highly versatile machine has a 1400W motor which provides a huge amount of suction and is sold in both 110V and 240V versions. 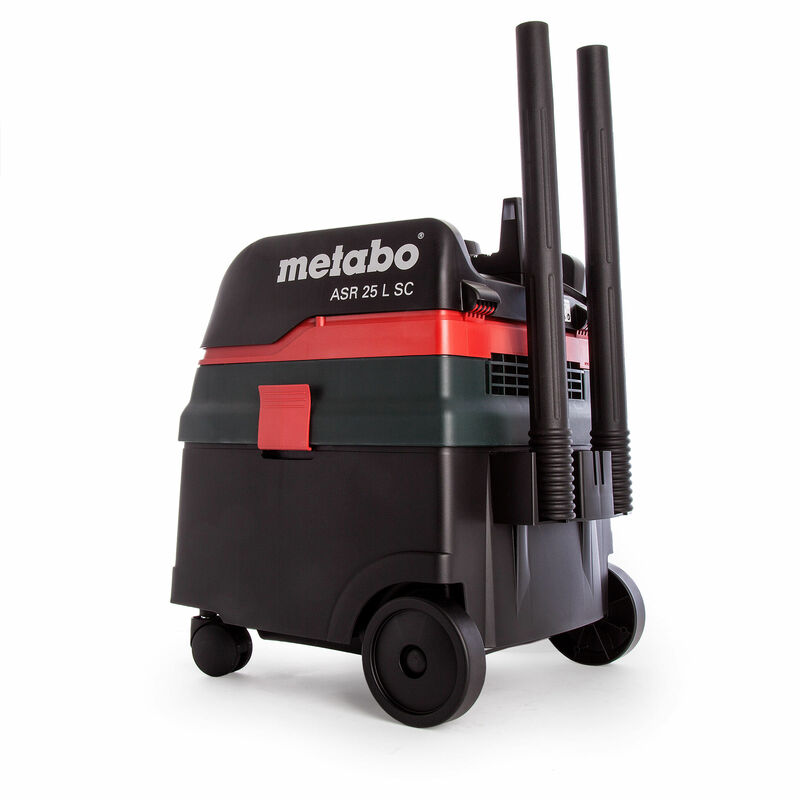 Ideal for mobile use due to low weight and compact construction. Comes with attachments to make it the all round machine. 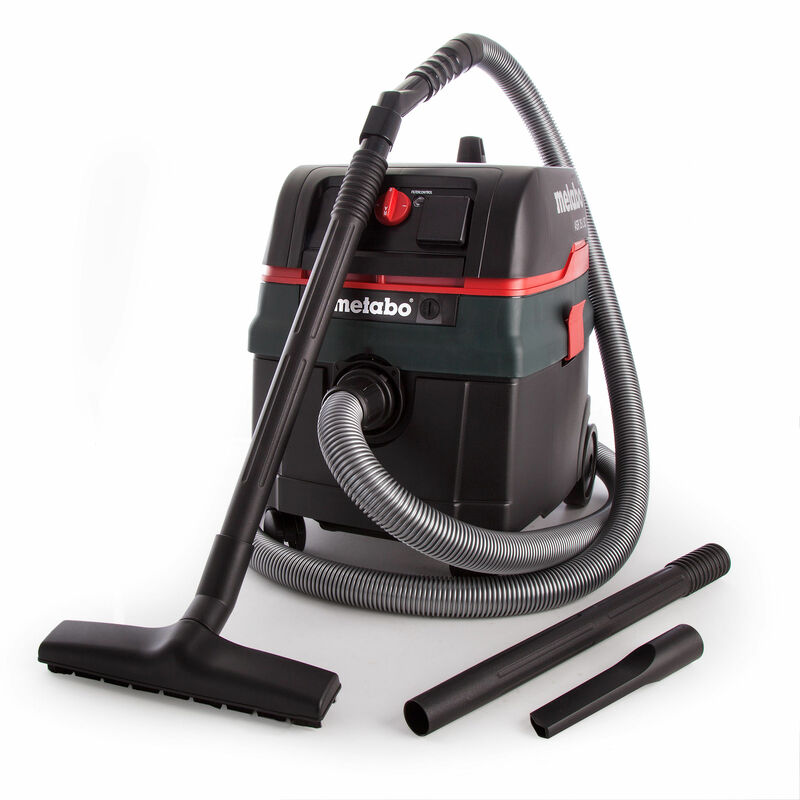 For extraction at power tools and to clean construction sites, workshops etc.